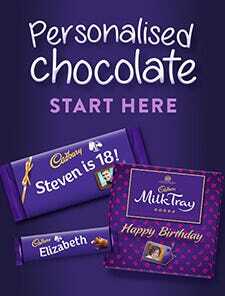 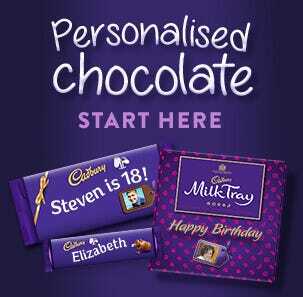 Say Happy Birthday with a special birthday chocolate gift from Cadbury. 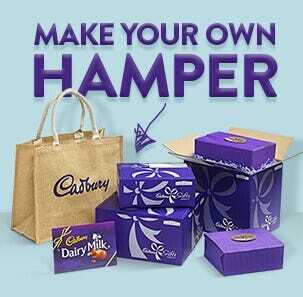 Send friends and family the ultimate birthday gift full of Cadbury chocolate favourites including Dairy Milk, Milk Tray, Bournville and many more. 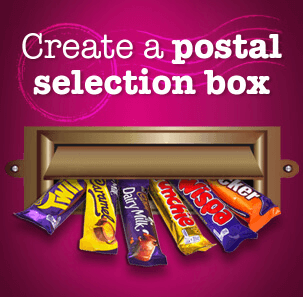 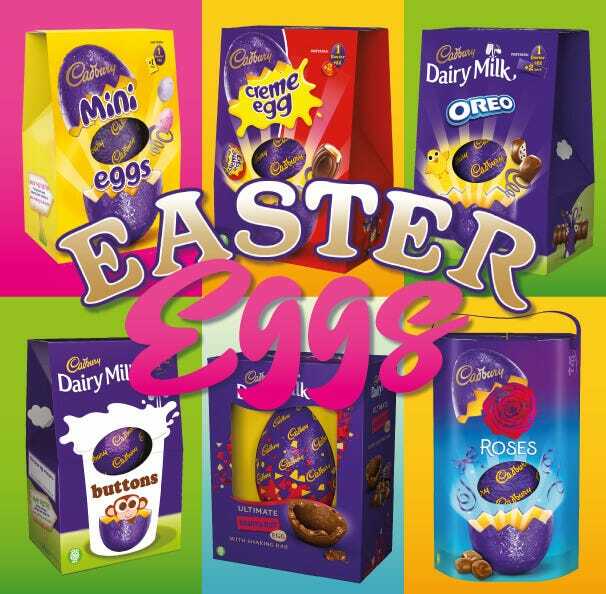 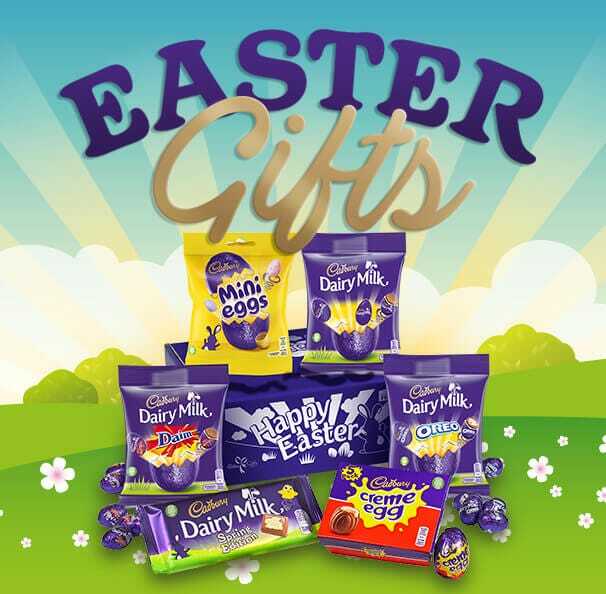 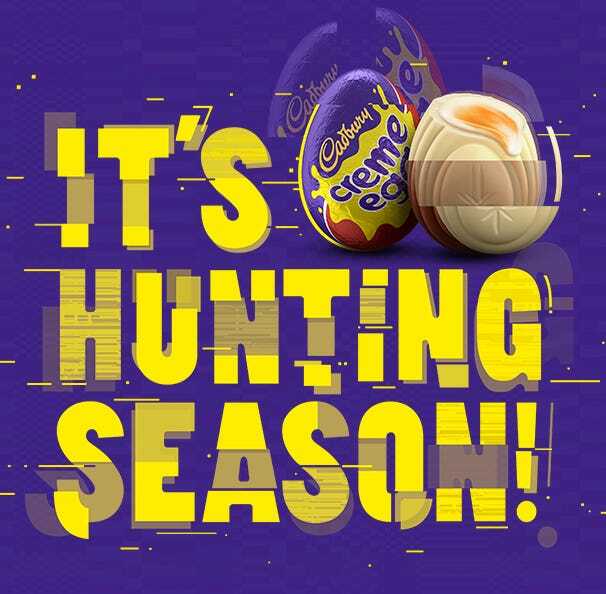 Cadbury Gifts Direct have a wide selection of chocolate gifts and hampers to choose from to make sure you get your loved ones the perfect birthday gift. 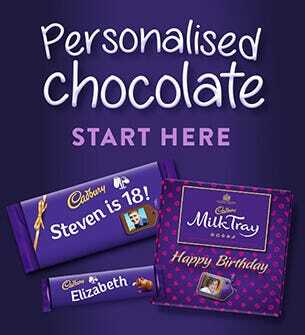 All you have to do is pick your gift, order online and we will deliver direct to your door packaged with your special birthday message.